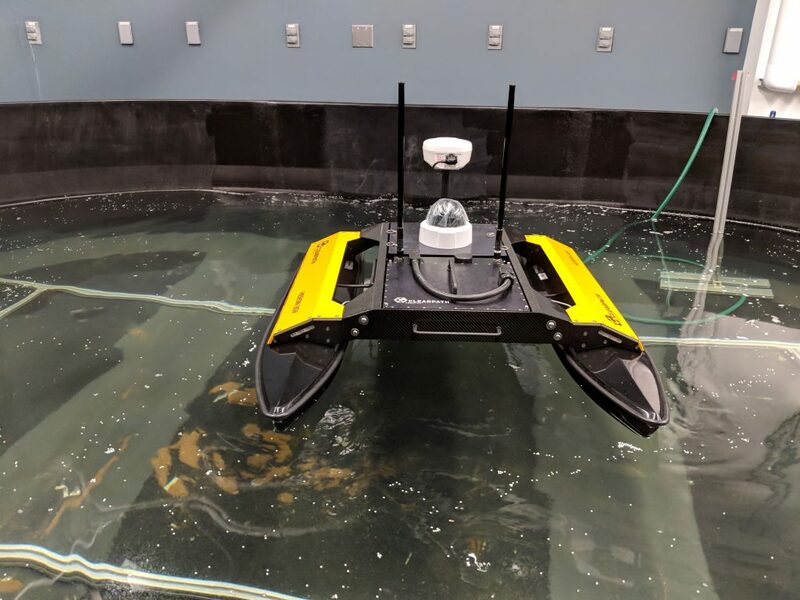 The multi-robot Coherent Structure Testbed (mCoSTe) is is an indoor laboratory experimental testbed that consists of a fleet of 10 micro-Autonomous Surface Vehicles (mASVs) and three experimental flow tanks: a Low Reynolds number (LoRe) Tank, a High Reynolds number (HiRe) Tank, and a Multi-Robot (MR) Tank. The LoRe, HiRe, and MR Tanks are respectively 10 cm2 x 2 cm, 3600 cm2 x 30 cm, and 4.5m x 3m x 1.5 m in size. 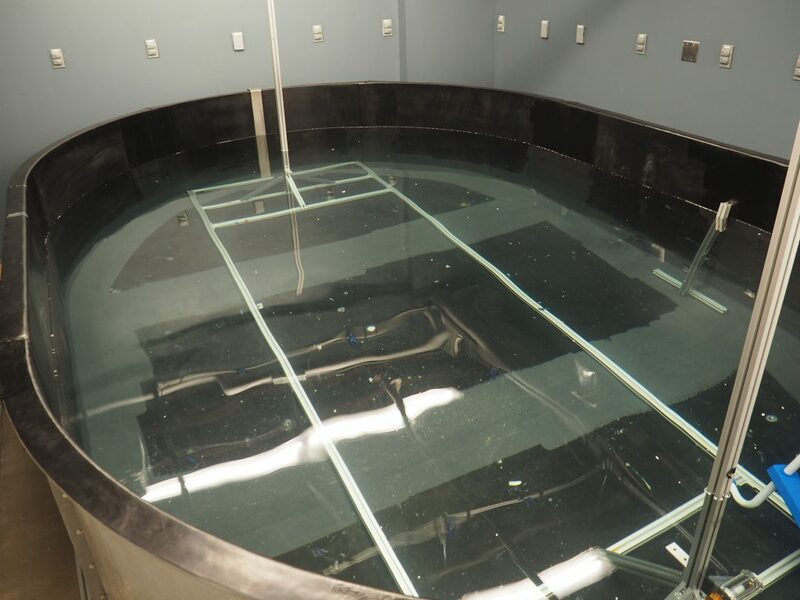 Flow fields generated in each of these tanks are tracked particle imaging velocimetry (PIV). 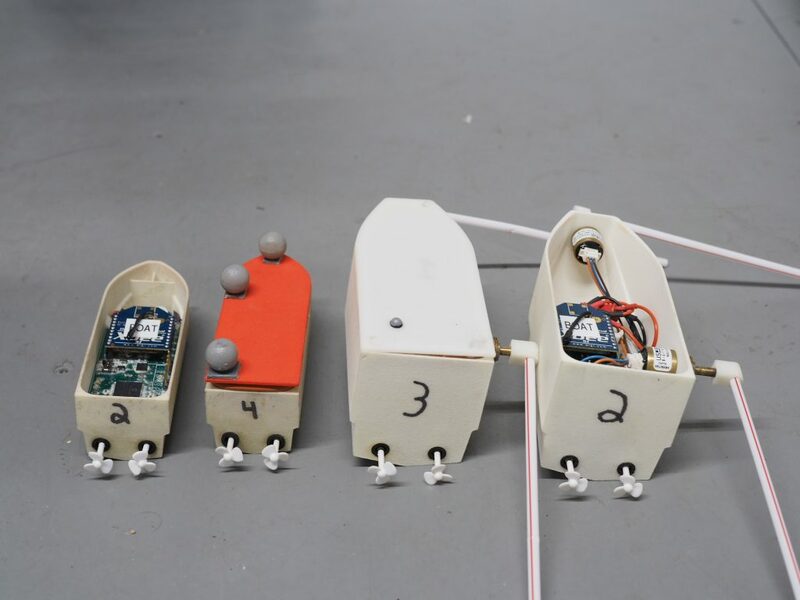 The MR Tank is designed to enable experimental validation of motion control and coordination strategies for a team of 5 – 10 mASVs, which are individually too large for the LoRe and HiRe tanks. 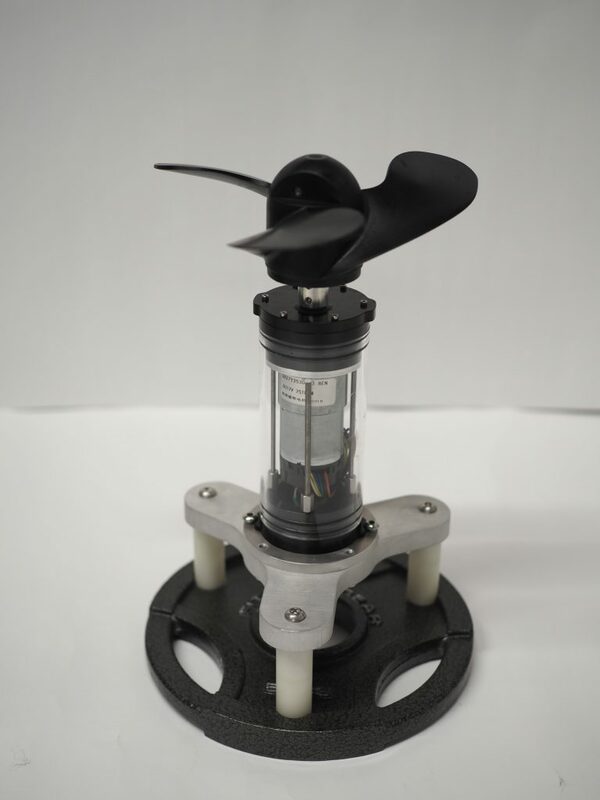 The mCoSTe flow tanks are specifically designed to create both time-independent and time-varying flow fields that exhibit dynamic features similar to those observed in the ocean. The LoRe Tank is developed by Dr. Phil A. Yecko and there is one housed at Cooper Union and a second one at Montclair State University overseen by Dr. Eric Forgoston. 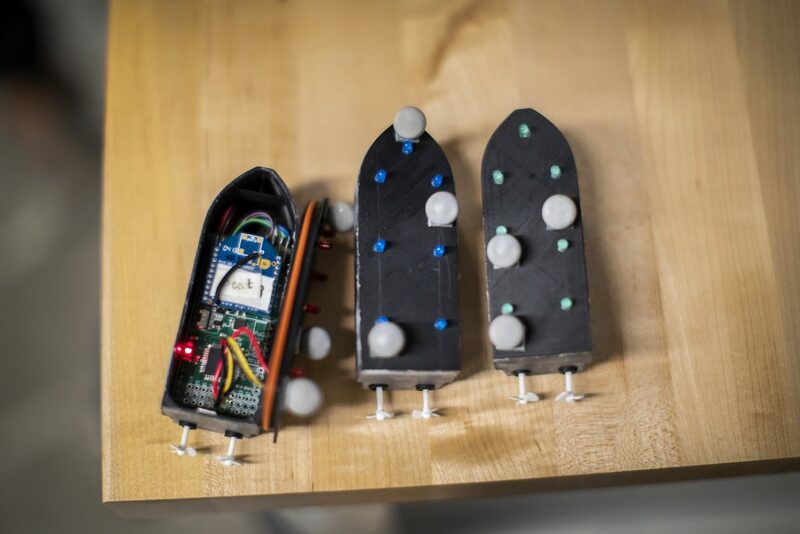 The mASVs are differential drive boats, equipped with wireless communications via 2.4 GHz XBee radio modules. Of the two available types, the mASVfs are able to measure the flow at their current location. The specifications of the mASVs are given below. 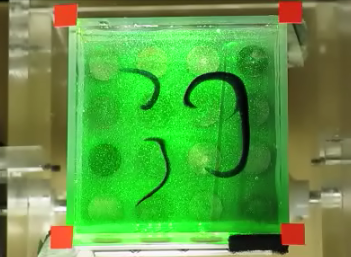 Flows that are patterned on large scale ocean circulations, can be created in the MR tank using a fleet of flow driving motors. 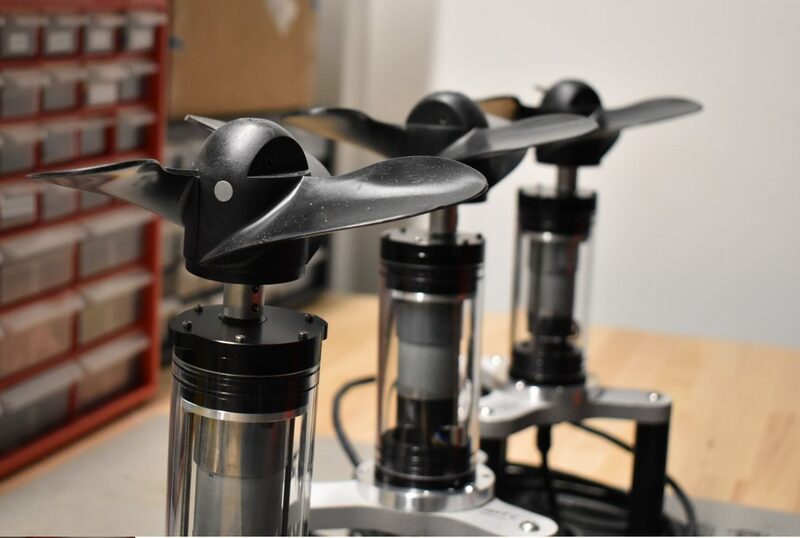 The latest iteration of these motors are equipped with propellers that allows us to create gyre like flows, which either have attracting or repelling centers. 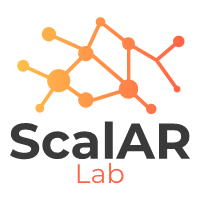 The ScalAR lab is currently building up its fleet of field vehicles. As of now, we have a Clearpath Heron ASV that is used to conduct surveys of the hydro dynamic features of the Schuylkill river.